RVIVE is an MVP (minimum viable product) for a CBD tincture that caters toward people who are looking for a natural way to ease muscle pains, get better sleep and reduce anxiety. 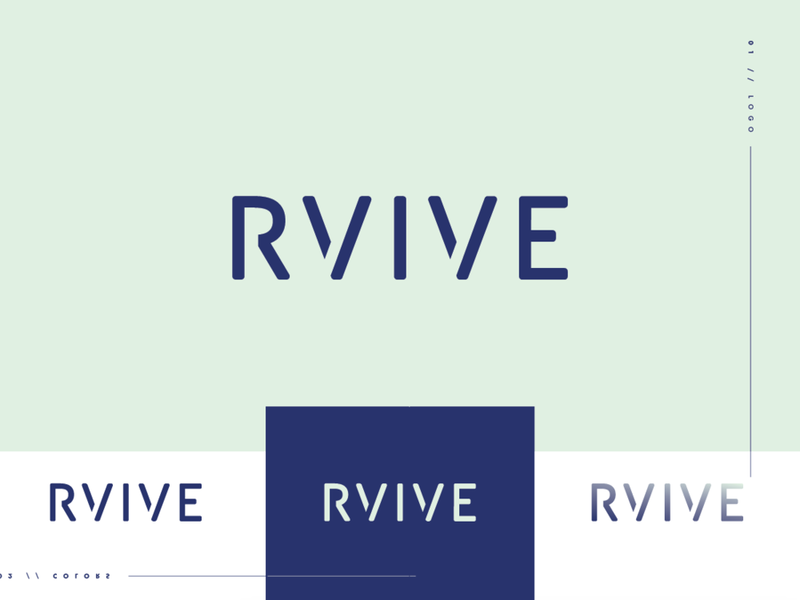 RVIVE came to me looking for a clean, bold branding set up to help his start up off on the right foot. Backporch came to us looking for minimal, yet distinguishable packaging and informational insert for their easy to use Pour Over Packs that could be seamlessly updated for each new roast. We landed on a custom size, 300GSM, matte box with embossing for the outside. And custom gloss topo print for the inside embellishment. In order to make the boxes customizable per roast we designed stickers with varying numbers and colors for roast differentiation. Project done while designing at Hound Creative Agency. The Bend Tour Company is currently working on expanding their local entertainment fleet by adding a TukTuk. This project ask included logo design, brand guidelines, and finally customized Tuk N’ Roll decals. Susan’s Table is a chef owned, Bend, OR based, catering and events company. After living in North Carolina, Susan uprooted and moved her catering business to Central Oregon. Knowing she needed to reach out to her new market she came to Hound looking for fresh branding, website design, and ad design — we did just that!